I find one of the most difficult parts about being a writer for me is realizing that we choose the hard path over the easy path. What I mean is most of us could’ve taken classes to be a nurse, businessman, lawyer, and accountant which would give us freedom to our bank accounts. Money though is not everything. Everyone tells me I should go into accounting there is money to be made. Follow the money and it will bring you happiness. This constant badgering makes me feel that I should be an accountant even with my very bad math skills. However, what I want to be is a writer. I want my words to float into the world and make a difference. I am a dreamer. I do not believe that I should follow the path of money much to many people’s dismay. Greed kills me. It’s like people who are greedy feel that money is everything and that being in a high demanding job career like accountants, doctors, and in business is where it is at. No. My dreaming self-believes that words should, and will always hold power in a world so consumed by technology. I believe in stories, and the power they hold for the reader. I can not imagine the world in which I am not writing. I think that some people are meant to be doctors or accountants. But I am not one of them. I would miserable sitting around typing numbers into a computer. 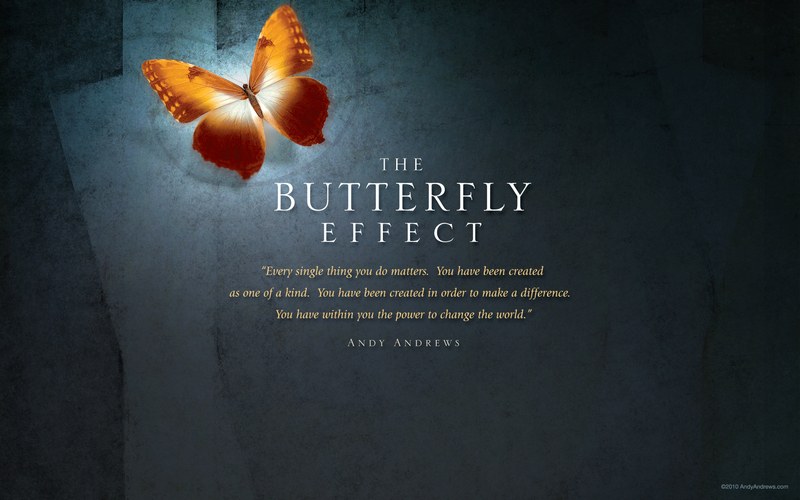 If you’ve ever watched the movie the butterfly effect you would understand the power of choice. My choice to be a writer, to go to college, and to work hard has to lead me here. I’ve met people at work who I wouldn’t have met before if it wasn’t for the job. Certain coworkers wouldn’t be working with me, and my life would be drastically different. Maybe for the better, maybe for the worse. I refuse to go back in time to see what I would change because I wouldn’t change anything. My life has built me to be who I am. Your life has built you to be who you want to be. I look back at my life to the reason I write. I can’t imagine not writing. If I had chosen a path to be an accountant or a doctor I feel like the world would be too bland to me. I’ve met people who tell me passion is everything. 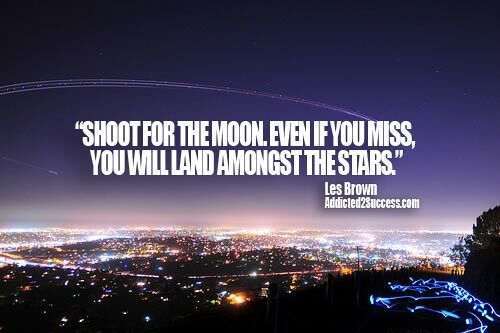 Our passion holds us to where we want to be and helps us achieve this goal. I can’t imagine not writing about new worlds, fantasy worlds, and places I have never been. I feel our words can mean everything to someone. We all make decisions. Some decisions are hard, some are easy, and some make us ponder what if we chose the other path. I do not believe in another path. If we make a decision it is for a reason even if it’s not for the best, or for the worst. 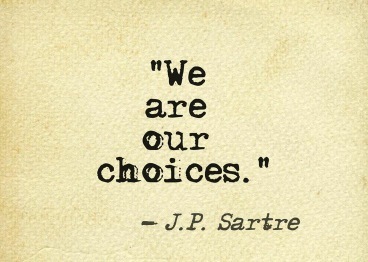 We are who are because we chose to do what we chose to do. The end result is our happiness. Anyways, thank you for reading this. I will be posting a memorial discovery post this weekend, and will be working on getting my second chapter up next week for my story. Again, I hope you look forward to my future posts. Wonderful post! I’d like to nominate you for the Liebster Award. So glad to hear! Can’t wait to read your post.